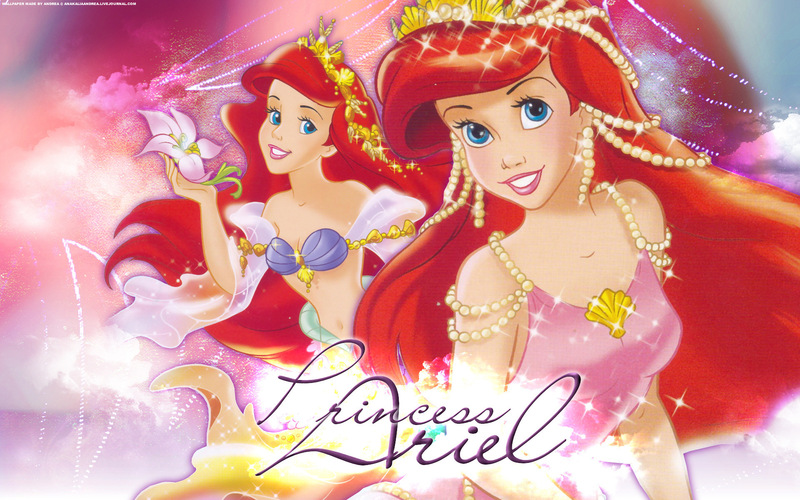 Princess Ariel. . HD Wallpaper and background images in the Classic Disney club tagged: ariel wallpaper classic disney 1920x1200 little mermaid disneycons. she's one of my fav princess!! me too iloved ariel since i was one shes the bomb!!!!!!!!!! this picture is very pretty.I like it.